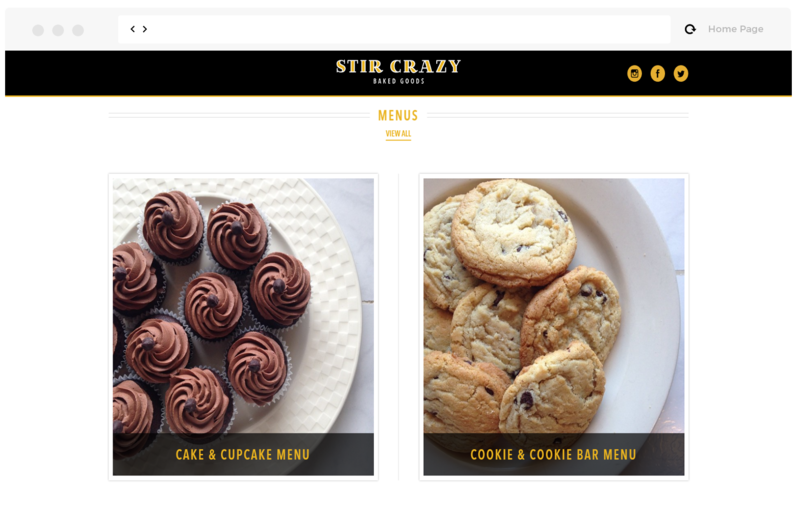 Stir Crazy Baked Goods specializes in all natural cakes, cookie, bars, muffins, and breakfast breads. They stand on the idea that baked goods should taste and look like what your grandmother made. 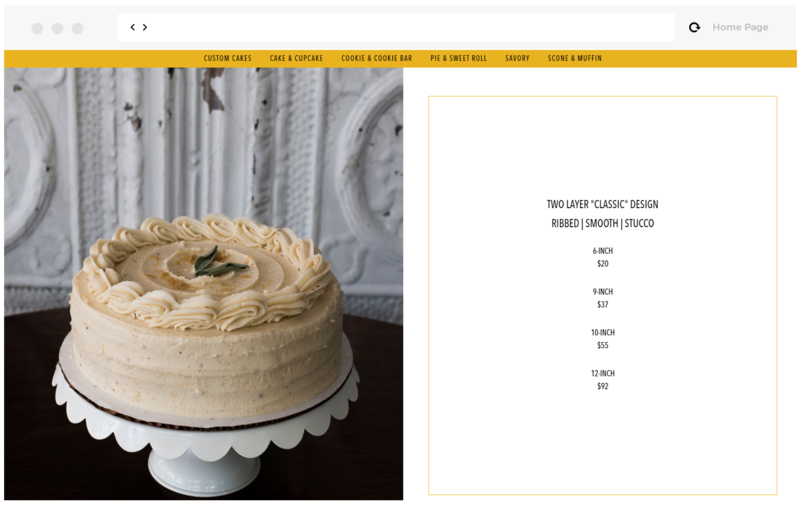 We designed the landing page in such a way that brought to light content their customers would be most interested to search for. 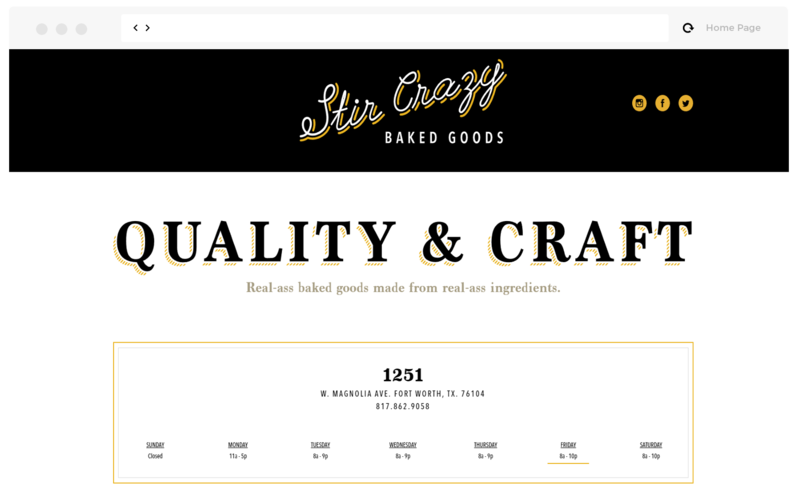 That being said, the store hours, contact info and a way to engage with Stir Crazy Baked such as their social platform was important to keep at the top.